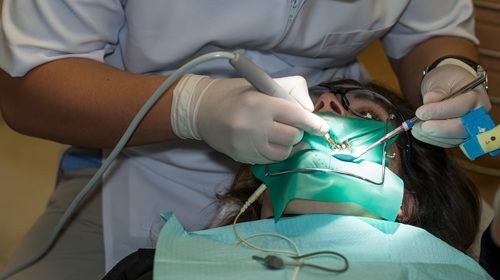 A new method of detecting bacteria during root canal treatments could reduce the need for follow up appointments and prevent treatments from failing. 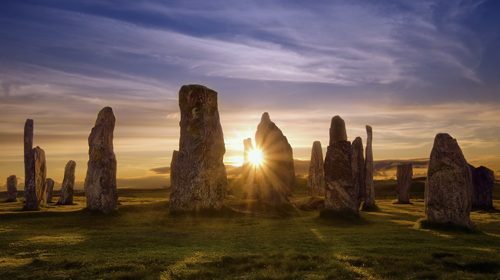 A research team in the US has released a study that challenges conventional wisdom about human health and the evolution of nutrition in the Stone Age. 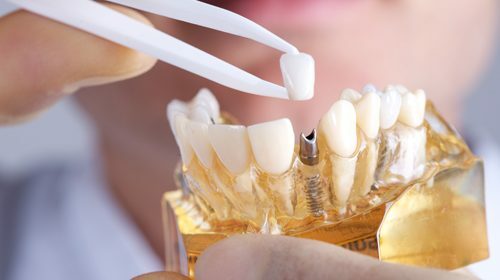 The American Academy of Implant Dentistry (AAID) estimates that the value of the American and European market for dental implants will rise to $4.2bn by 2022.